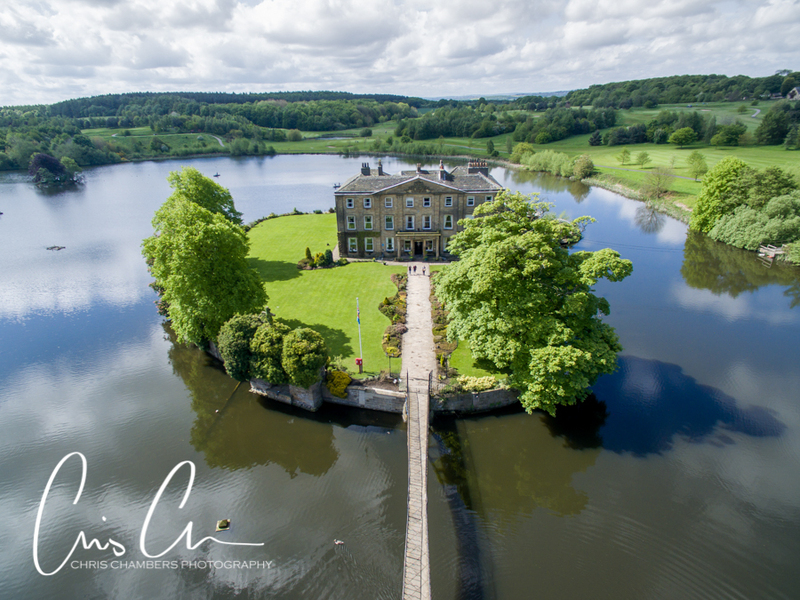 Walton Hall wedding photography for Chris and Beth’s wedding, we arrived at Waterton Park to photograph bridal photographs of Beth and the girls. Before heading over to church to photograph the boys. 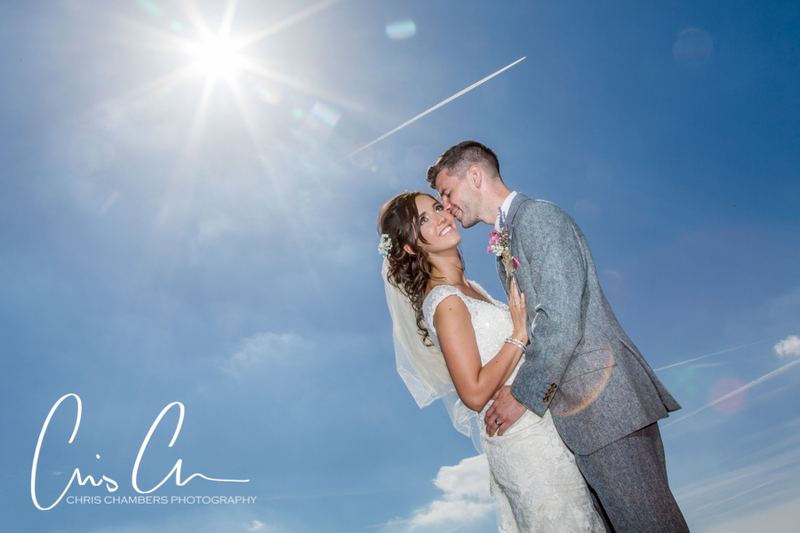 The day was beautiful with great weather as we captured some stunning photographs of their Waterton Park wedding day. 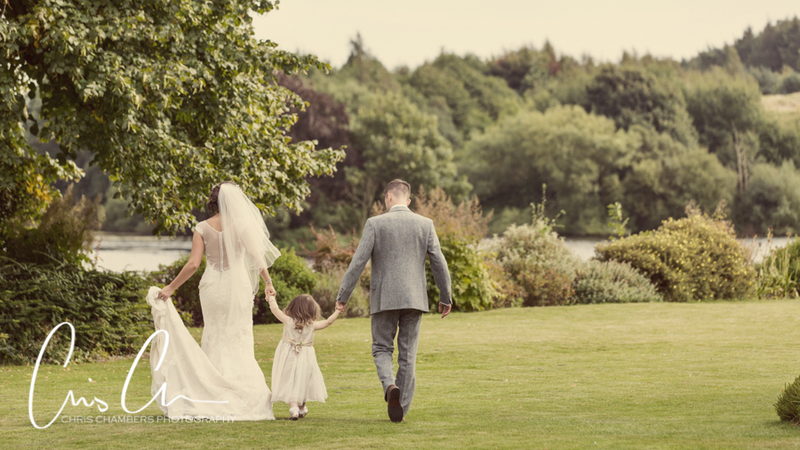 With experience of photographing weddings at Waterton Park Hotel, you can be assured that I am aware of the best photography locations to capture your dream wedding day; regardless of weather and season. 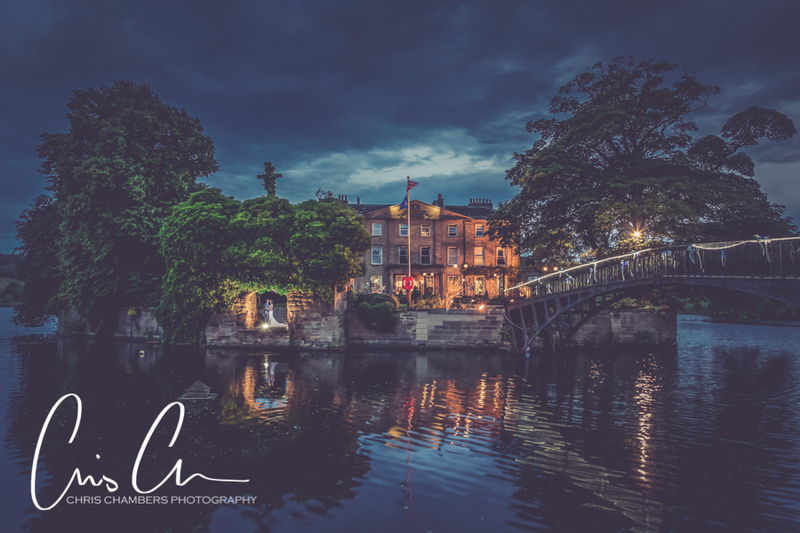 My wedding photography packages suit every bride and groom, from photographing bridal preparation through to evening dances you can be assured that every special moment of your wedding day will forever be there to treasure with beautiful wedding photography. 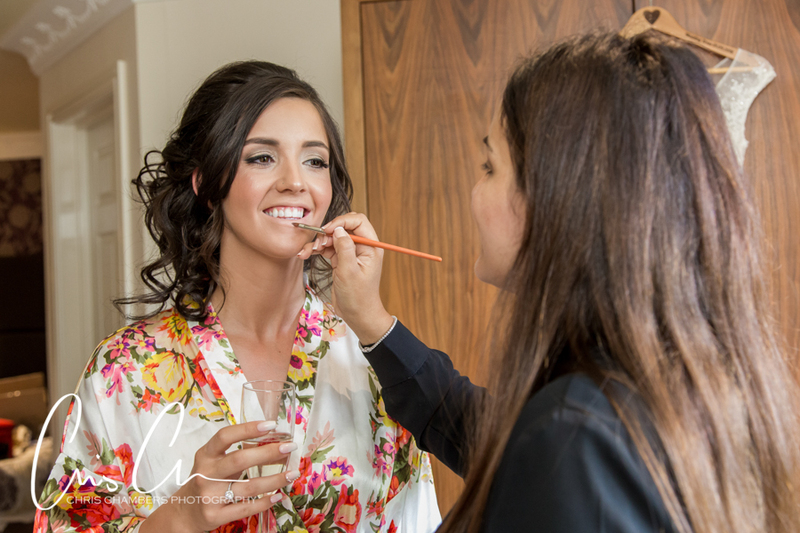 I work alongside you to make your wedding day as relaxed as can be. 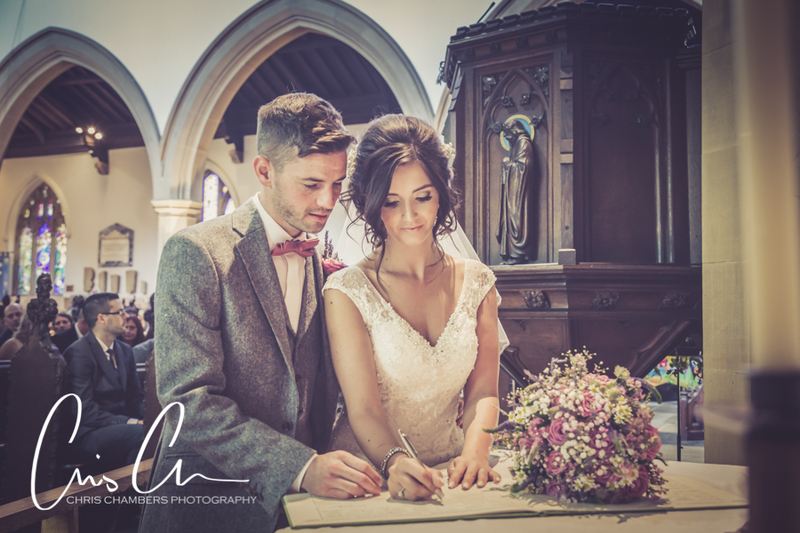 Your wedding photograph album is designed around your requirements, from planning the style of photographs to the finished album design you are in control throughout the process ensuring you receive a wedding album you’ll love and be proud to show off to all your family and friends. 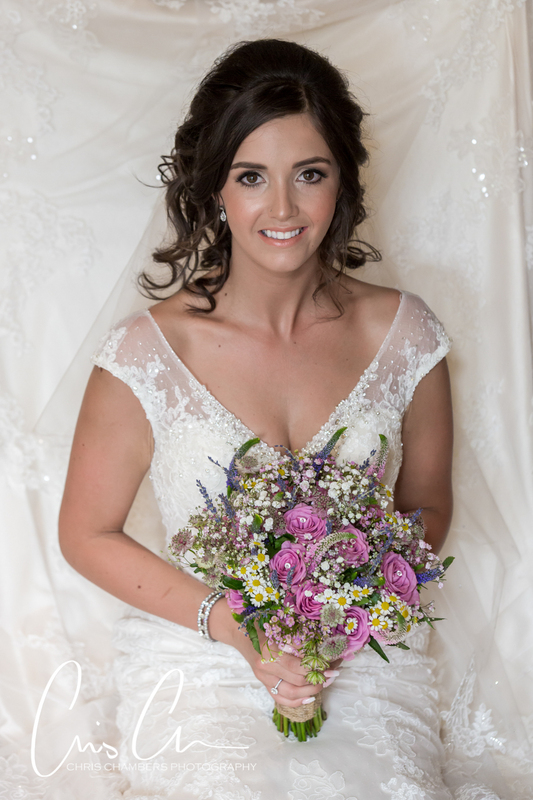 For more information on our wedding packages please head on over to our website, click here. 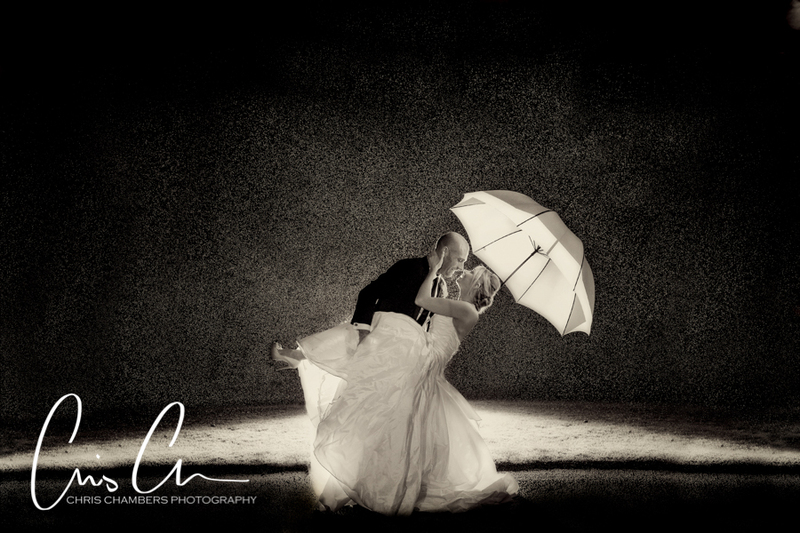 Rainy wedding photography can be amazing! 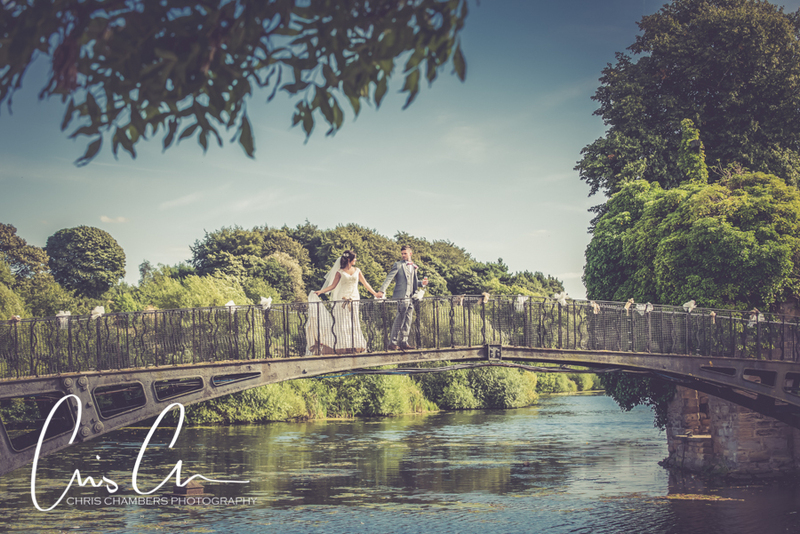 – It’s always a possibility to create amazing wedding photographs on your dream wedding day regardless of the weather; be it rain or snow a good wedding photographer can always be sure to capture some photographs that you’ll treasure for the years to come. 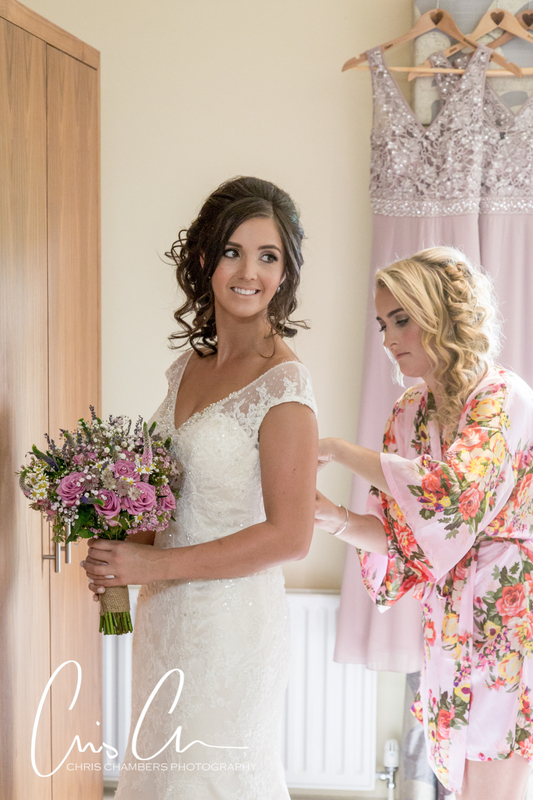 As a general rule we as photographers tend to shy away from poorer weather, preferring to stay indoors where it’s nice and warm than be out in the rain to save ruining your bridal makeup. 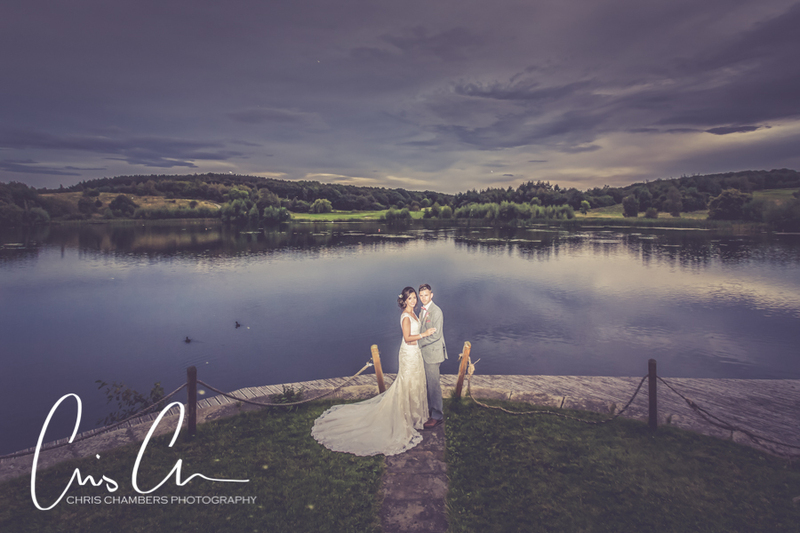 However as a creative wedding photographer the rain and even snow can provide some gorgeous photography opportunities not normally available on dry or sunny days; so as photographers we pride ourselves on our ability to utilise the weather in order to create amazing photographs. 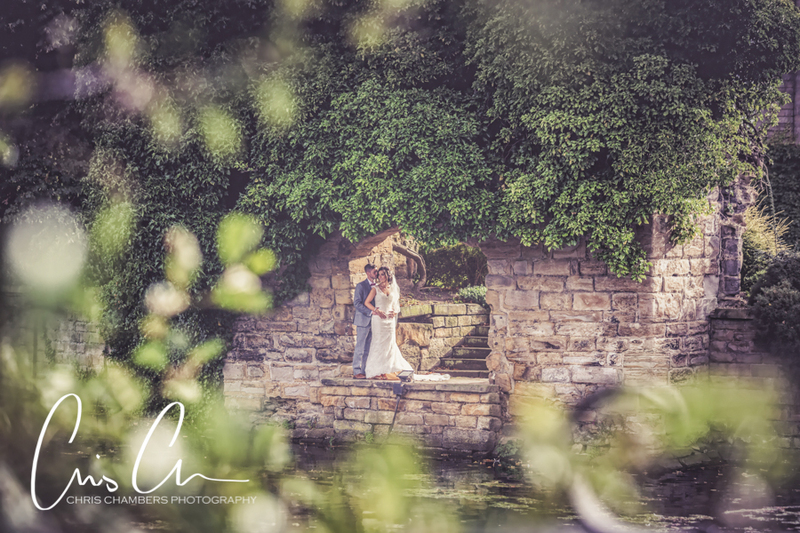 Don’t be too afraid to speak to your wedding photographer prior to your wedding, especially if you’re nervous at all about the weather conditions on your wedding day; it’s useful to ask your chosen photographer if they have any previous experience in photographing wet weddings. 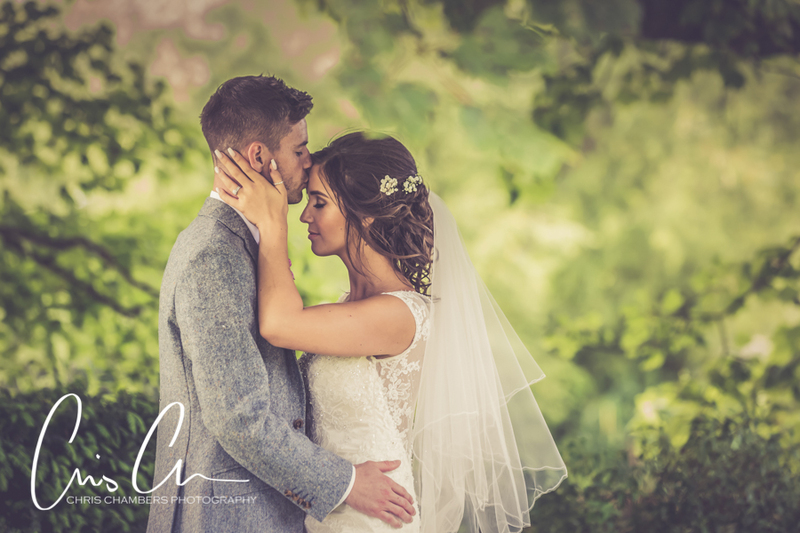 It will put your mind at rest seeing some examples of your wedding photographers previous wet wedding work. 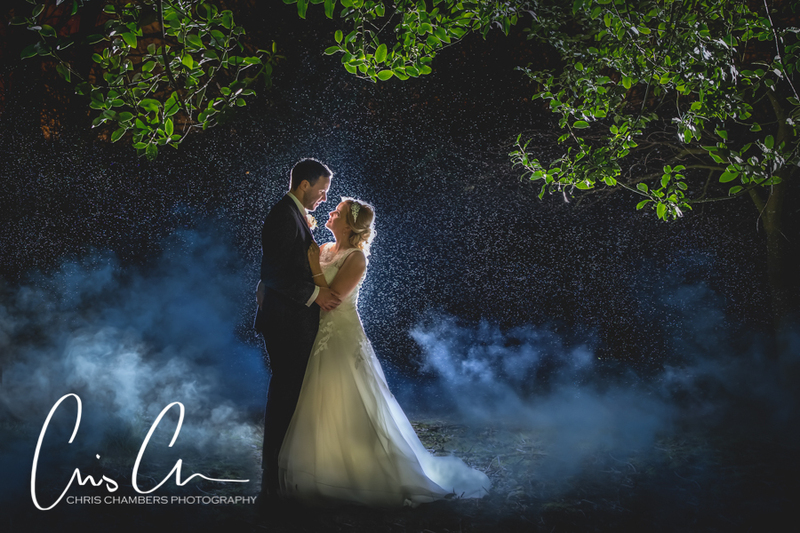 Believe it or not but the best kind of rain you can get on your wedding day is in fact a downpour, it’s the most visually appealing form of rain for your photographs. 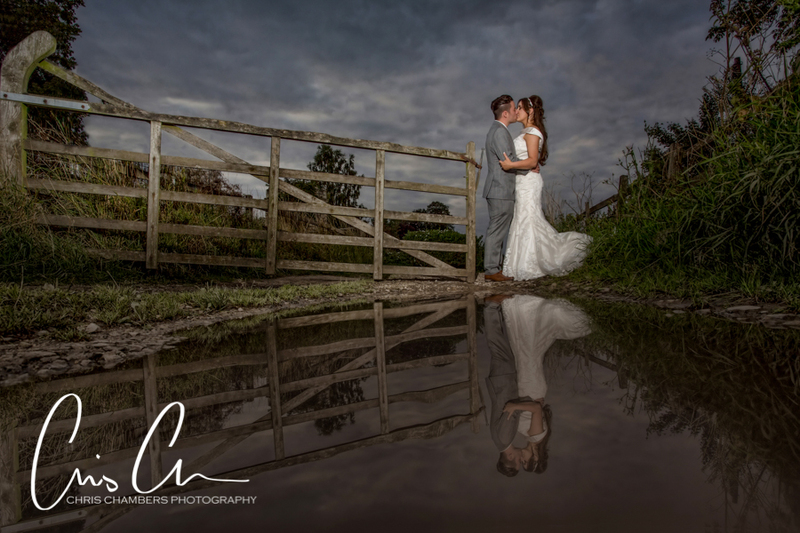 It’s considered lucky to have rain on your wedding day, so don’t be too afraid to count your blessings on the morning of your wedding if you see a few drops of rain, you’ll be in for some stunning wedding photographs of you both. 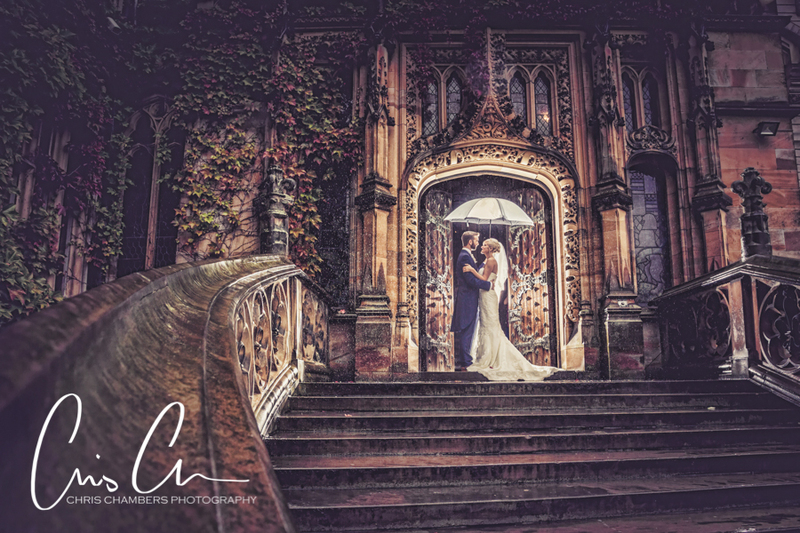 If you’re still in any doubt regarding the weather then there is always umbrellas or wellies to put your mind at rest; items which make for novelty style rainy wedding photographs that tell the true to life story of your wedding day. Be it with a pair of quirky wellies or an old battered pair that you’re fairly fond of they show true to who you are as a couple. 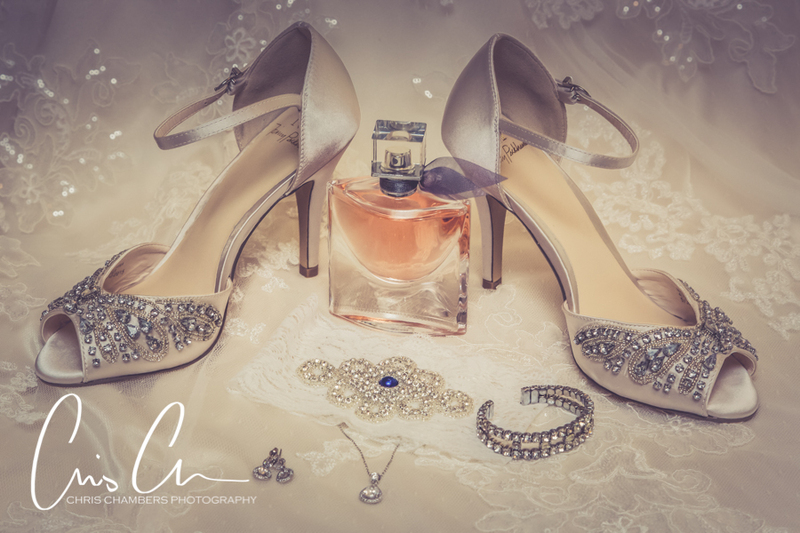 So they’ll make your photographs not only stunning, but unique too. 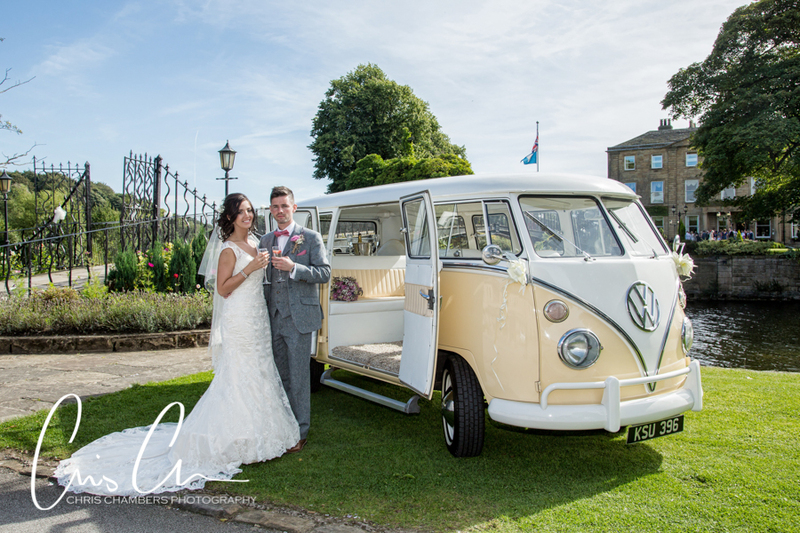 It’s a great idea to keep an emergency umbrella (we recommend http://amzn.to/2G67Ph9) nearby or bring one along on the day if you’re having a winter wedding, most experienced wedding photographers will have at least one photo friendly umbrella available in the boot of their car. 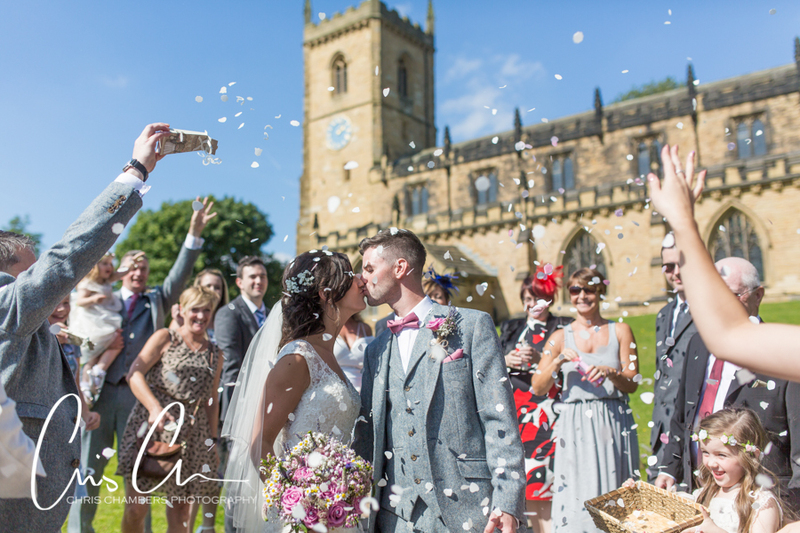 These are usually standard white or cream in colour so they don’t create colour casts in your photos, but if you prefer a quirkier style a bright or funky look multi-coloured or colour co-ordinated umbrellas can work great with bridal party wedding photographs. 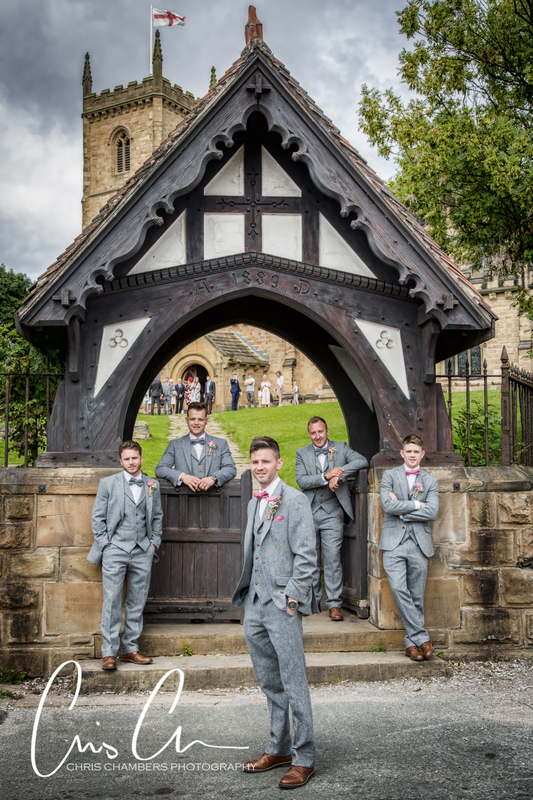 Be prepared for anything, weather can change at any minute so just take your wedding day as it comes. 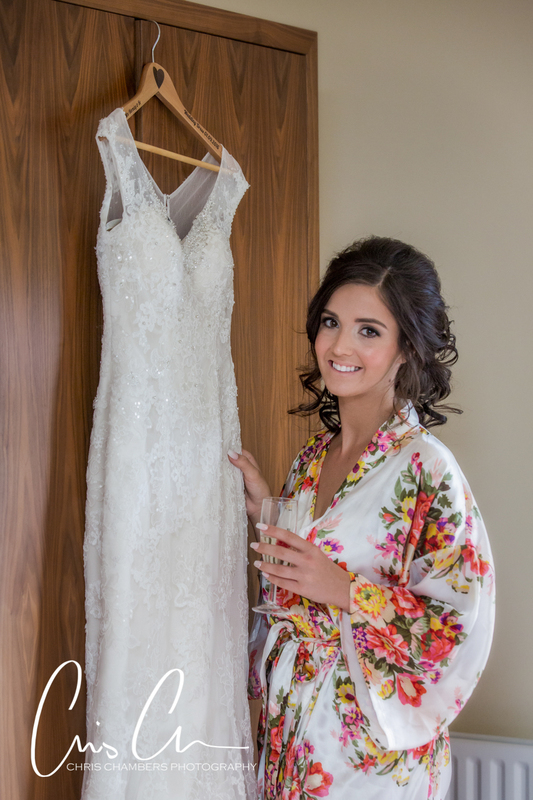 The one part of your wedding day that you can’t control is the weather, but don’t let it worry you. 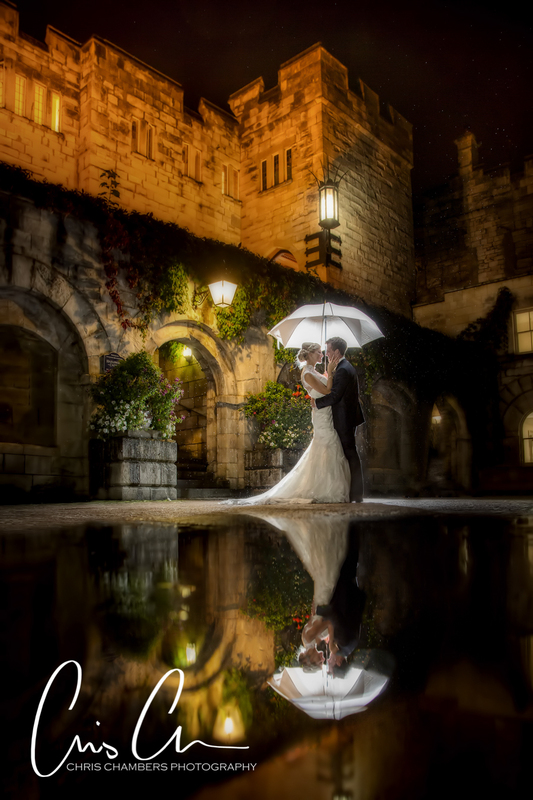 Embracing wet weather conditions is a brave choice but creates some stunning wedding photography. Just remember to keep laughing and smiling under the brolly. 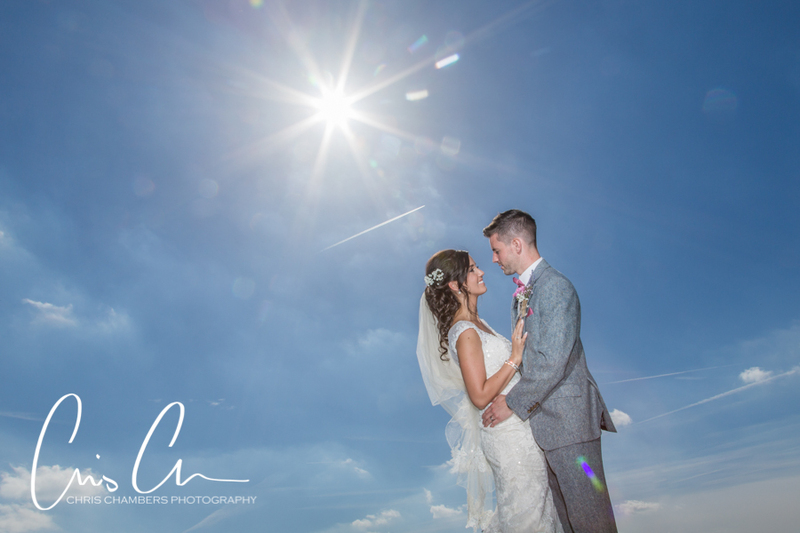 But don’t panic, if the weather really does take a turn for the worst there is always the option of taking the wedding photography indoors. 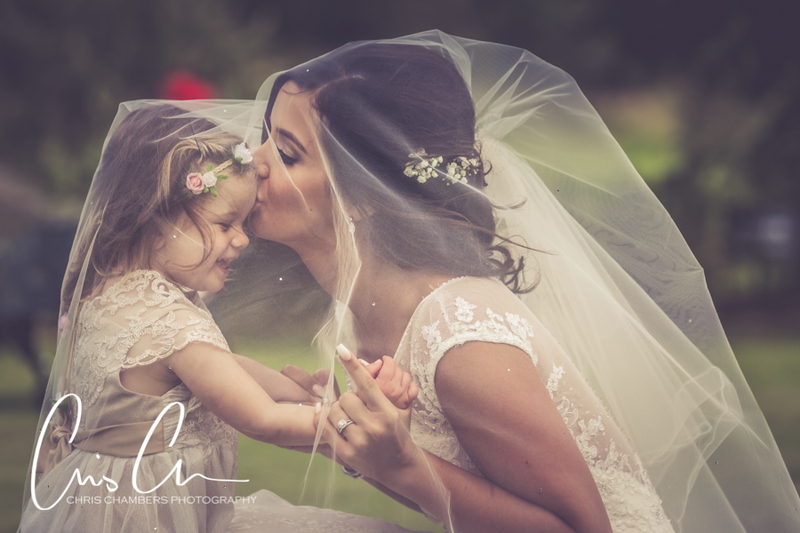 Your photographer will advice you on the best locations for these. 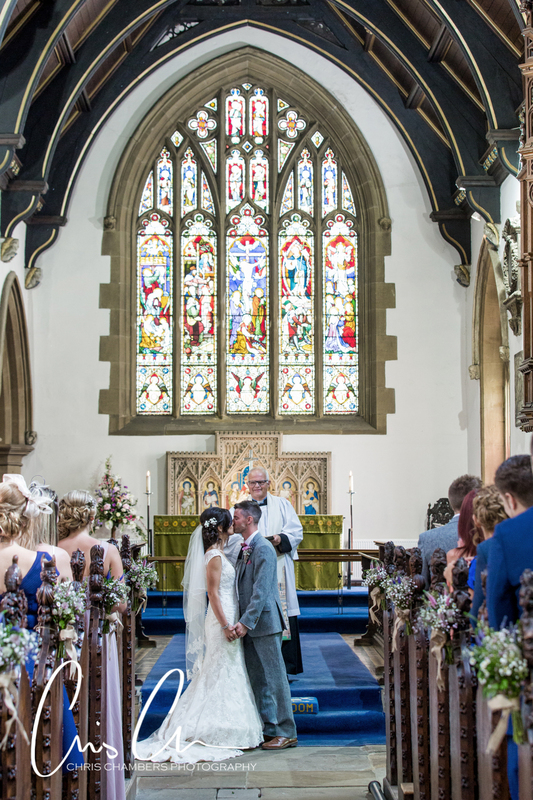 An experienced wedding photographer will always have a plan B (and maybe C and D) to create amazing wedding photographs of you both and your wedding guests. 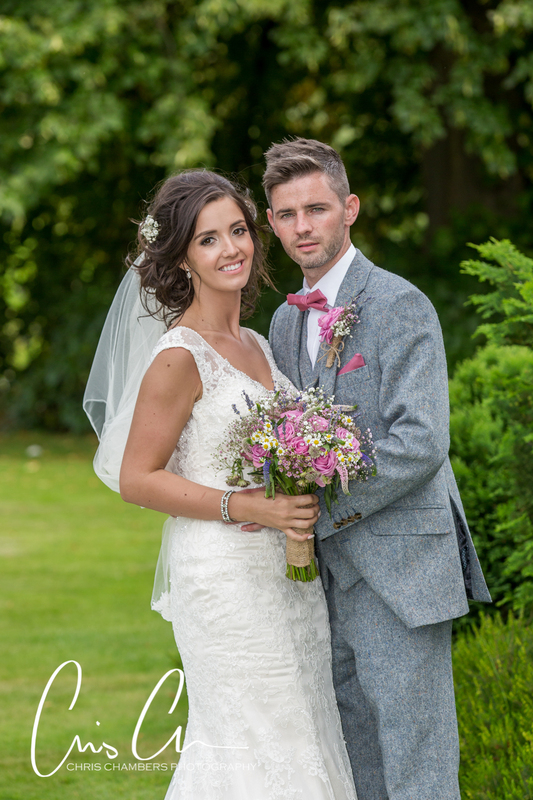 Have a bridesmaid or best man nearby to hold your umbrella, or provide extra coats if the weather is colder. As tempting as it is to check the long range weather forecast don’t rely on any weather forecast more than 48 hours in advance. This is primarily for the grooms on a particularly snowy wedding day; a spare pair of shoes would be a godsend but if that’s not practical then a pair of dry socks for afterwards will be a great help or why not try matching wellies? There is nothing worse than soggy toes. 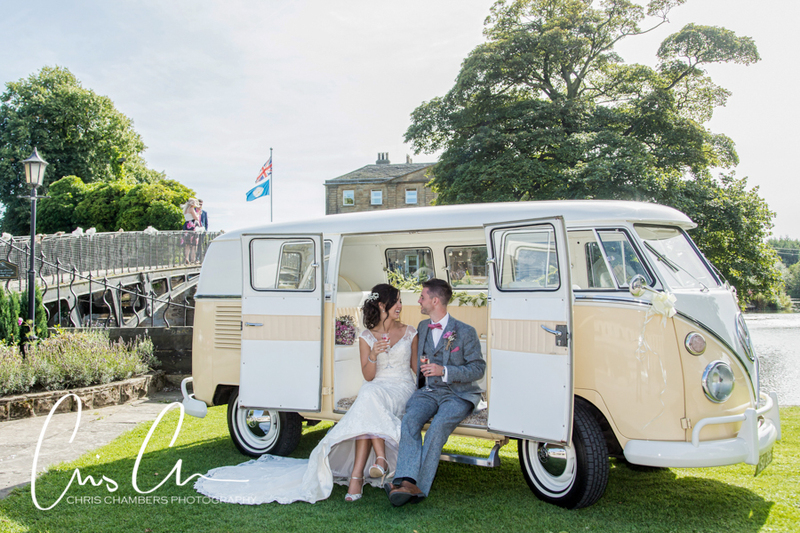 Always be prepared for wet weather just incase on your wedding day, it is the UK and unfortunately the weather is as unpredictable as ever. 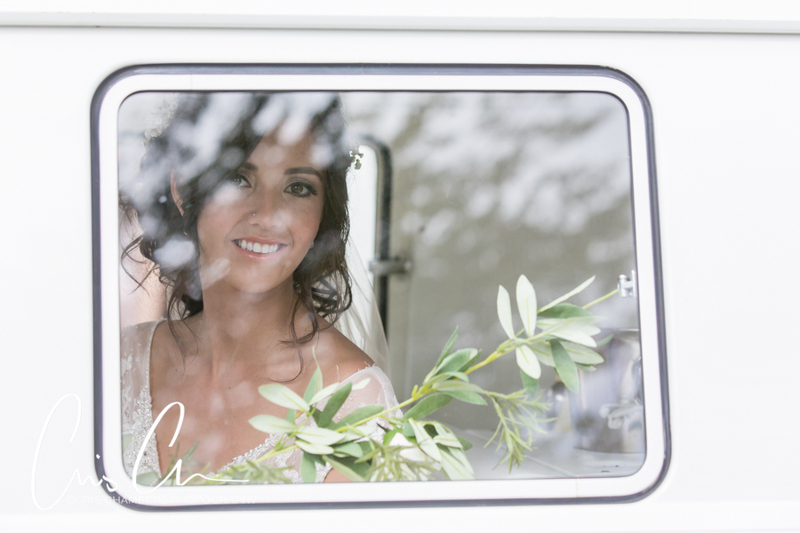 Regardless of rain or shine, you and your guests will have a wonderful time celebrating the day regardless. Just bare in mind to bring along a spare pair of weather resistant shoes you don’t want soggy toes after all.